If the first episode is a trustworthy indication, the synopsis of Chihaya Furu does it no justice. The description provided with the fall previews indicate a story of a high school girl disgruntled and fired up by a pretty boy who thinks she's wasting her life away by dreaming for her older sister instead of herself. I expected this to be another rendition of hard-working talent dragging buried genius down the glory path mingled with a complex (oh-so-dramatic) love pentagram. However, so far, it has a surprisingly well developed cast who control the pace of the episode, leaving the game (Karuta) to drive the plot. Taichi, who is a bishonen by every definition of the word, is the love interested. He and Chihaya are fast friends who at least attended the same middle school, if not grew up together. He's most likely loved her in some capacity for as long as he can remember her. 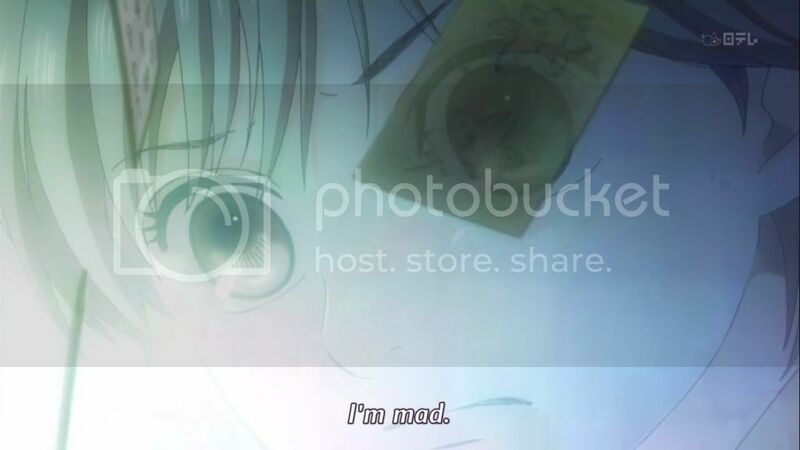 Immediately, there are hints that Taichi has taken a backseat to Chihaya's passion for Karuta and has jealously struggled against it for her attention. The unrequited love is clear and nicely developed throughout the episode. A time jump introduces us to the final major character - Arata. 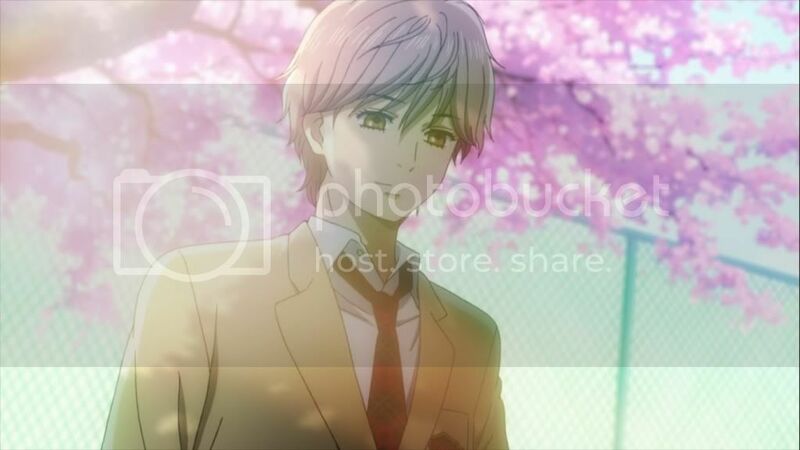 As a transfer student into Chihaya and Taichi's middle school from the Fukui prefecture, he is constantly teased by his classmates for his dialect. 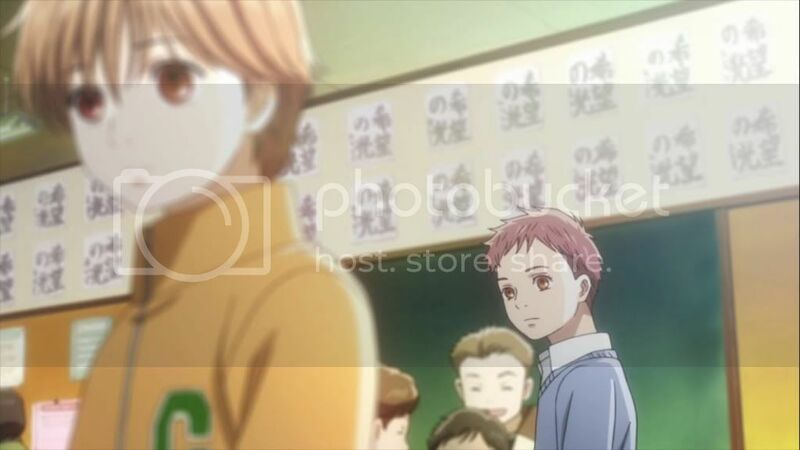 He develops a shy likeness for Chihaya because she is his only classmate who stands up for him. As a child, Chihaya has a dimension of purity and social logic that is years ahead of her peers. She does not have the busybody tendencies that are commonplace traits for heroines. Arata is a complement to her social personality. He is shy and quiet, unveiling passion only in the face of Karuta. The game has the capacity to push Arata towards being the cute, loveable boy who makes your heart melt at his every blush. 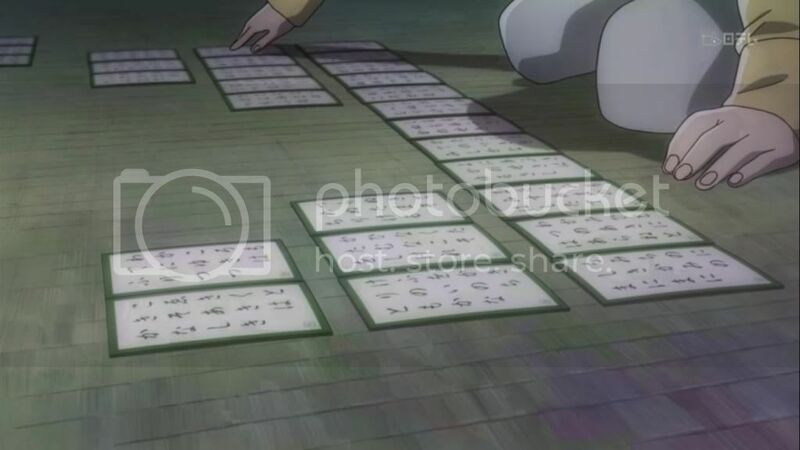 The pilot covers the basics of Karuta without delving into much detail. 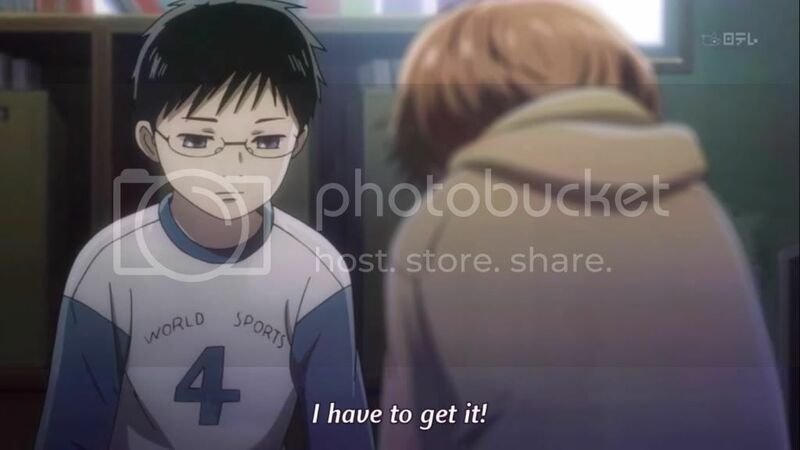 I was left with a basic knowledge of the game which puts me at the approximate level of Chihaya. I surmise my knowledge of the game (barring Wikipedia interference) will develop hand in hand with Chihaya's growth as a player. 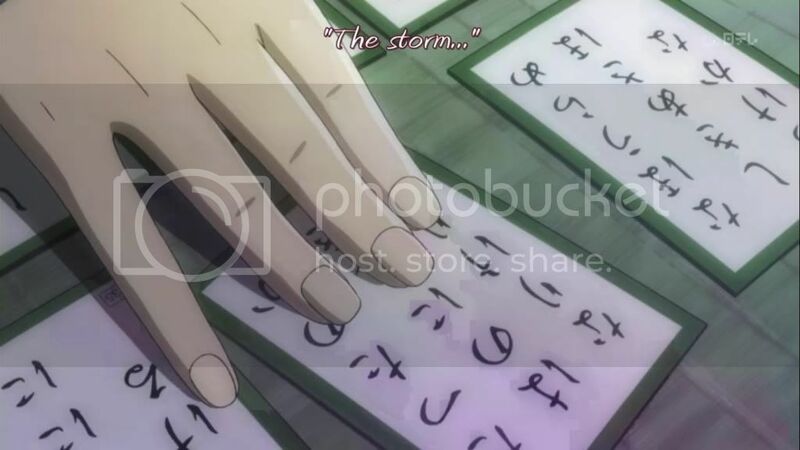 The gist of Karuta is to match the first verse of a poem to its second verse. A reader narrates the first verse and the first player to pick up the card with the second verse on it accumulates points. Players need not wait for the complete narration of the initial verse. The player with the most points wins the game. 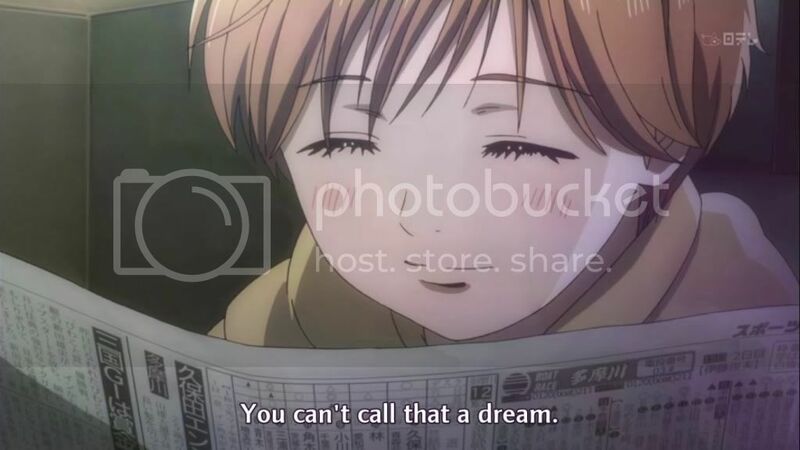 The crucial scene where the young Arata chides Chiahya for not having her own dream is well executed and avoids cliches. 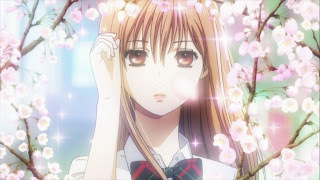 The episode then establishes Arata's love for Karuta and develops Chihaya's initial interest in it. It is Arata's dream to become a Karuta Meijin because "Karuta is not popular outside Japan; so being number one in Japan implies I would be the number one player in the world." His childish reasoning and mature passion are the traits that drew me to Arata despite his lack of dialogue. 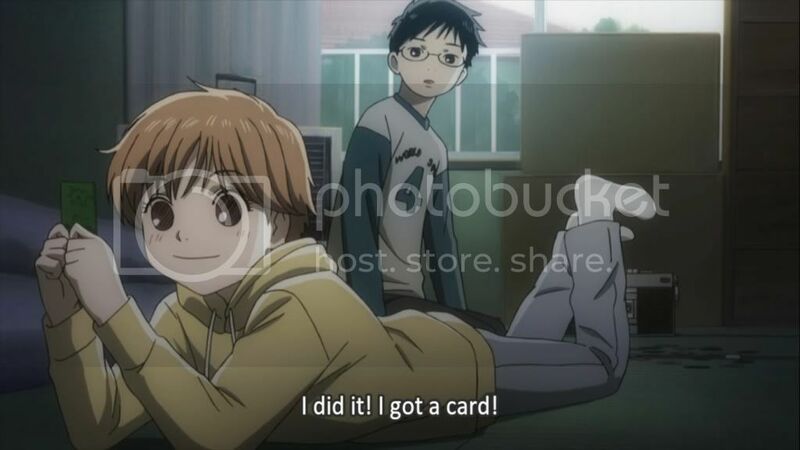 Arata is surprised to learn that Chihaya knows the basics of Karuta and excitedly invites her to a game. He's spent his life in Tokyo playing be himself and plays at a higher level than Chihaya. 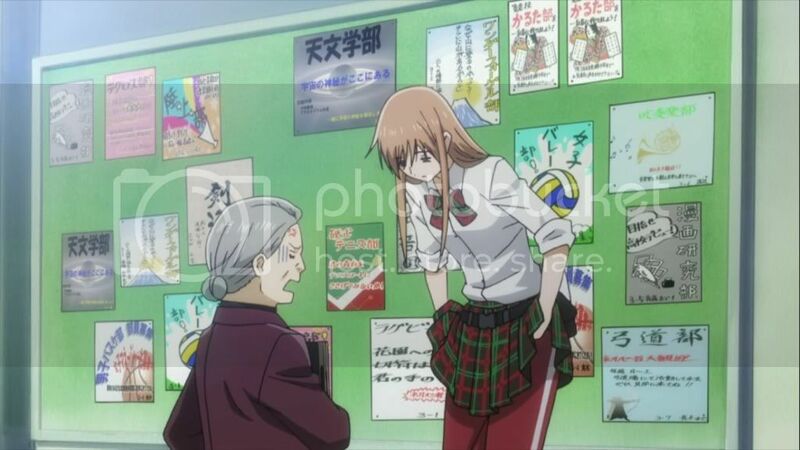 Frustration fuels Chihaya's competitive spirit and the game ends with her stealing one card before Arata. Her pride in this accomplishment is the milestone from where she will chart her path through the world of Karuta. The pilot does well to set the stage for the key players in the series. While I watched the first episode out of curiosity (and because I can't pass by shojo of any kind), I've bought into this show for the whole season. These stories are hit or miss with me where the entertainment value I derive is directly proportional to the depth of character development. 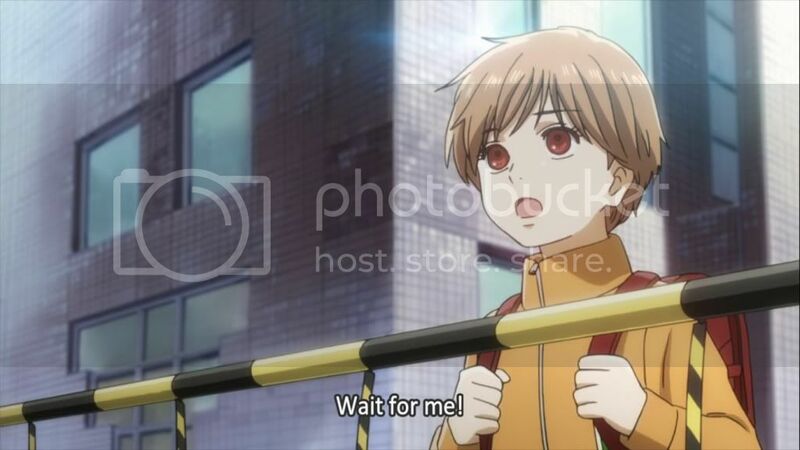 While it is too early to decide the worth of watching this series, Chihaya Furu seems to be walking alongside the footsteps of the well-balanced Hikaru no Go (which I love). I look forward to the season and have my fingers crossed that it will not degenerate into episode upon episode of watching Karuta matches.